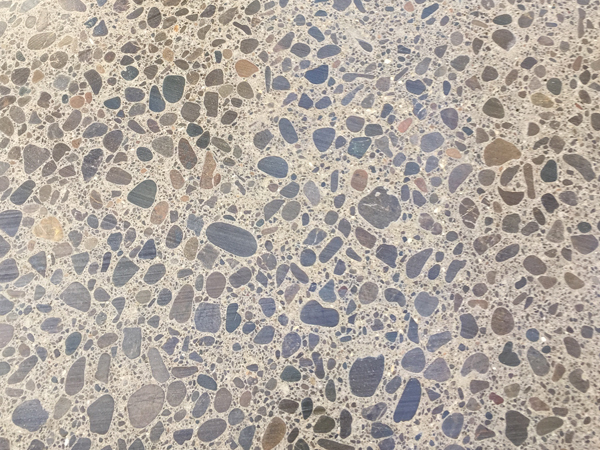 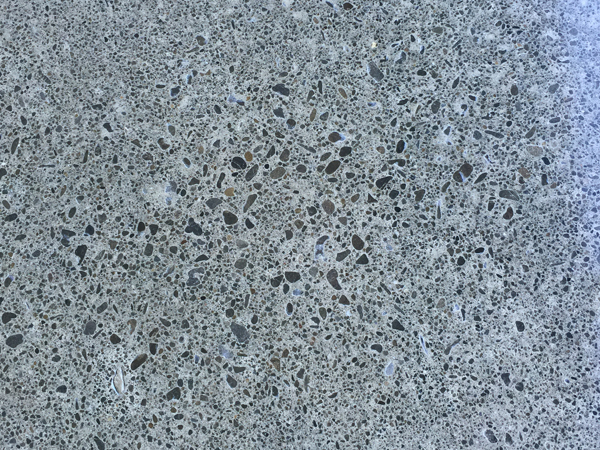 Specialist concrete grinding and polishing, we grind and polish everything from supermarket floors to commercial sites to new homes. 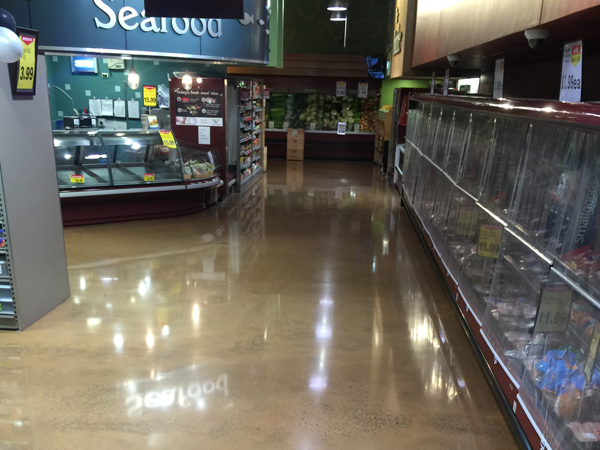 We have a wide range of concrete floor coatings and carry out crack and slab repair work for warehouses and large commercial sites. 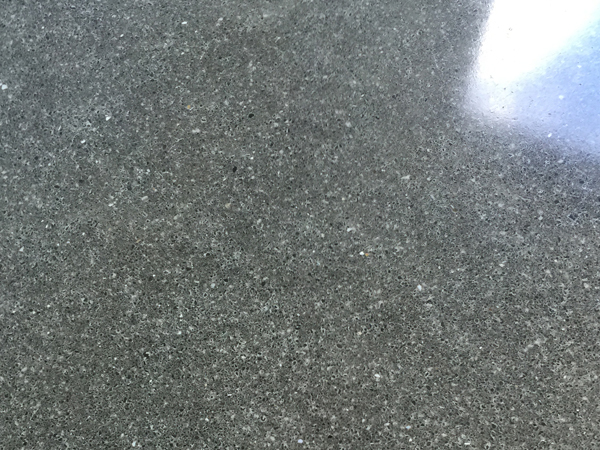 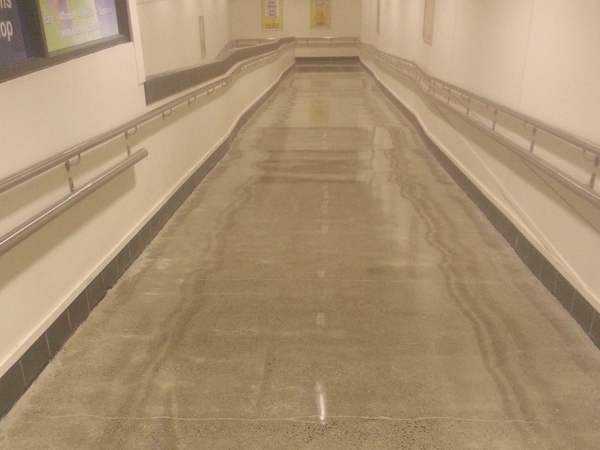 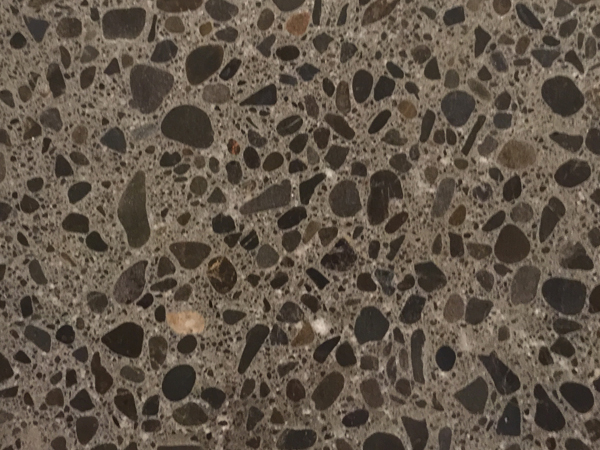 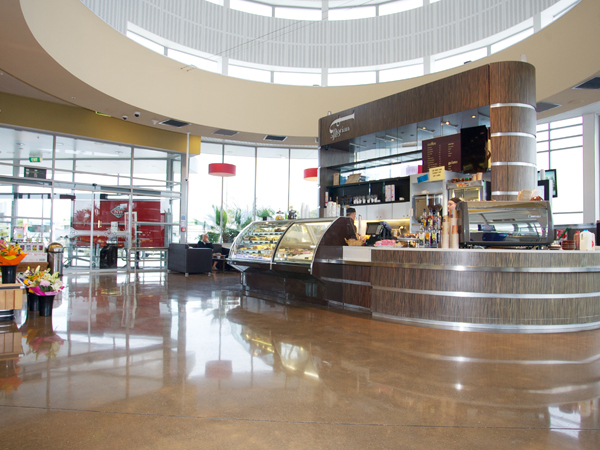 Boulevard Flooring specialises in the grinding, honing, and polishing of concrete. 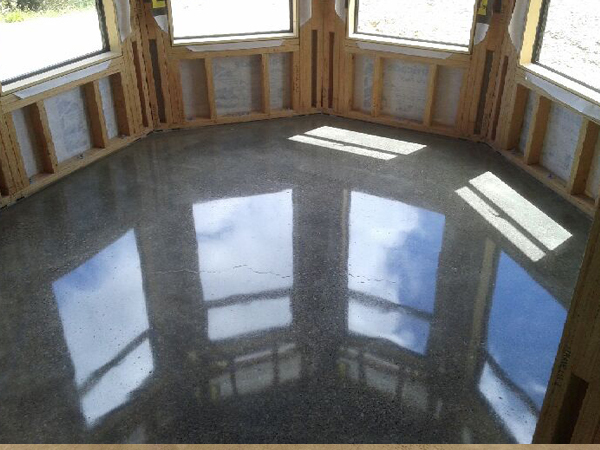 Please call Jono Rowlands on 06 843 5369 or 021 843 525 for a free quote.